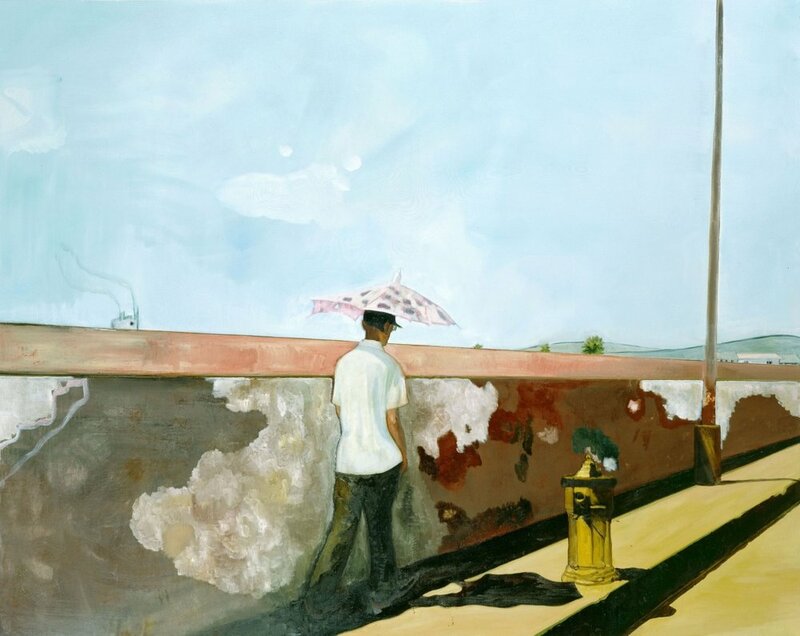 A leader of his generation, Peter Doig is a Scottish artist who was able to propose a new set of questions and alter the way we understand art. In a time when new techniques were dominating and when painters and painting, in general, were considered quaintly anachronistic, he forged a new painterly language: an ironic mix of Romanticism and post-impressionism to create haunting landscape vistas. 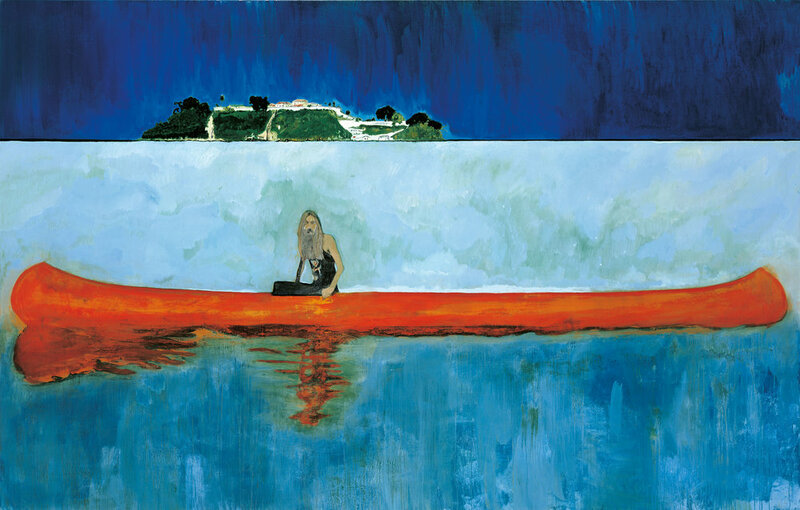 Well known for the exotic atmospheres and dreamy narratives that appear in his work, executed in an uncommonly rich color palette and with a unique material sensibility, Doig has created some of the most resonant and evocative images in contemporary painting, placing him among the most inventive painters working today. 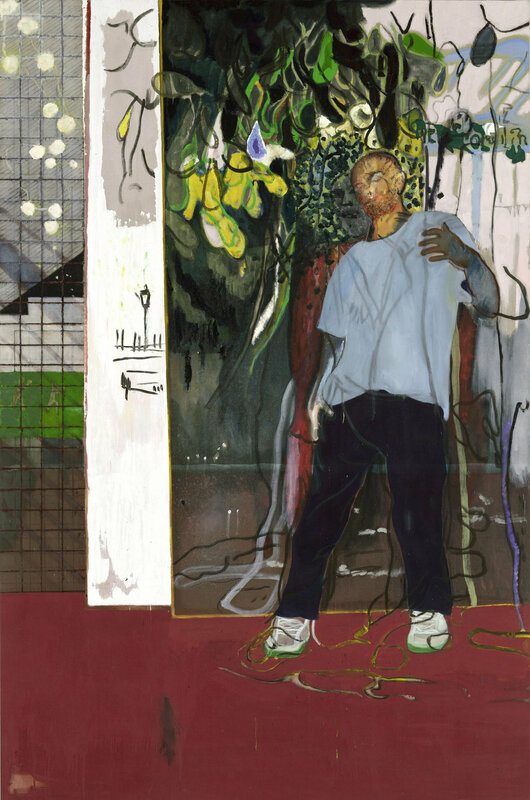 But he’s more than ‘just’ a creator – he is also a sophisticated visual thinker, endlessly preoccupied with the process and history of painting.